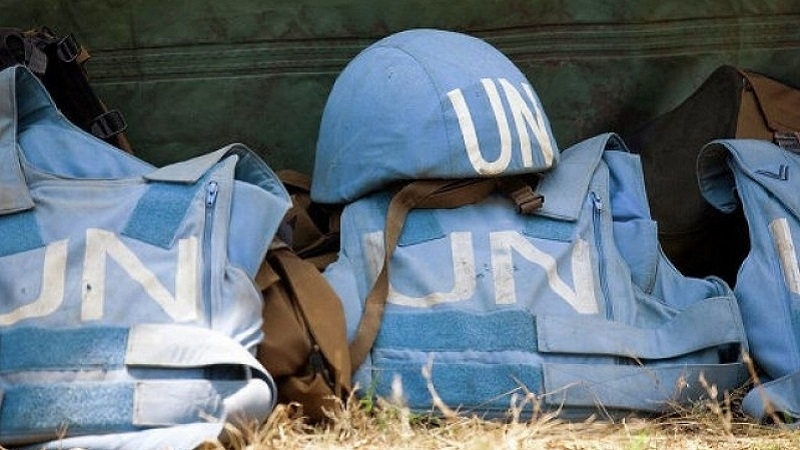 Russia does not consent to the deployment of a UN peacekeeping mission throughout the occupied Donbas and along the border. A corresponding statement was made by Deputy Minister of Foreign Affairs of the Russian Federation Grigory Karasin. “Russia does not consent to the deployment of peacekeepers throughout the Donbas and along the border. This means revising Minsk agreements," the Russian diplomat said. It is worth noting, that the population of Ukraine supports the introduction of a peacekeeping contingent. In October 2015 52.7% of Ukrainians responded positively to this question, but in June 2017 60.2% supported the introduction of UN mission, and this indicator tends to grow. The idea of ​​peacekeepers is most actively supported in the central regions of Ukraine (67.2%) and in the west of the country (66.5%), least of all in the southern regions of the country (36.4%).